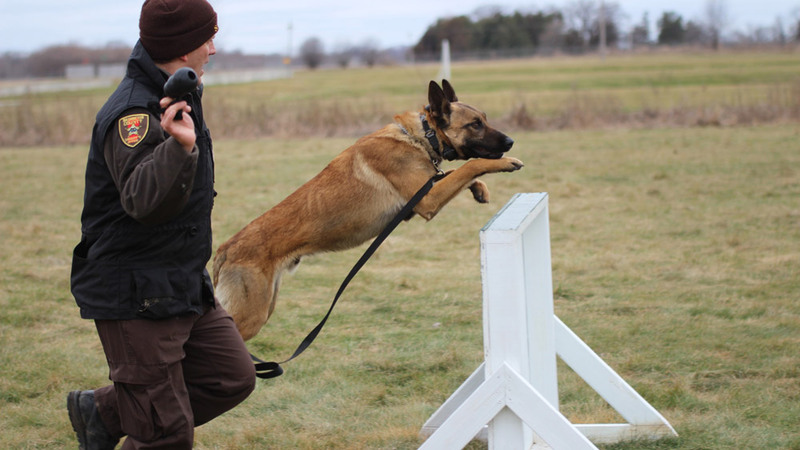 There is a lot that goes into training a protection dog. We will teach you on how to have a well behaved protection dog that you will also be able to trust around family and friends. We can start the training as soon as 8 weeks old and continue training to make your K9 Better. Call today for a free Evaluation.